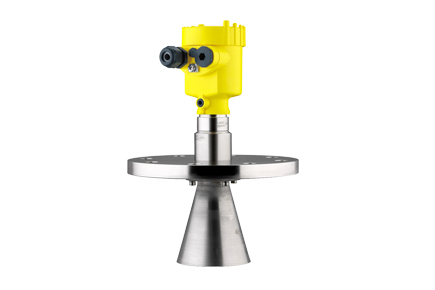 The Vegapuls 66 is a Non Contact Radar Level Transmitter for continuous level measurement of liquids under arduous process conditions. It is suitable for applications in storage tanks, process vessels or standpipes. The Vegapuls 66 can be used universally thanks to different antenna versions.